Slate Falls Press: Idaho Gifts! What a very special hand crafted gift set this lucky girl has received! Here you see the complete package- the doll, the girl's sweater (can you see the beautiful fabric buttons? ), the matching sweater for the doll, and her very own copy of Phoebe's Sweater... someone loves this dear child very much! Thank you, homemadeoriginals, for sharing this heirloom gift set you have created for your precious granddaughter! 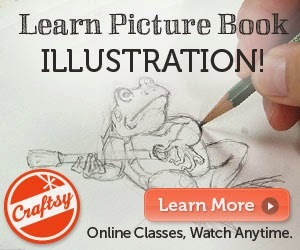 Thanks for the feature, and for your wonderful book and patterns! 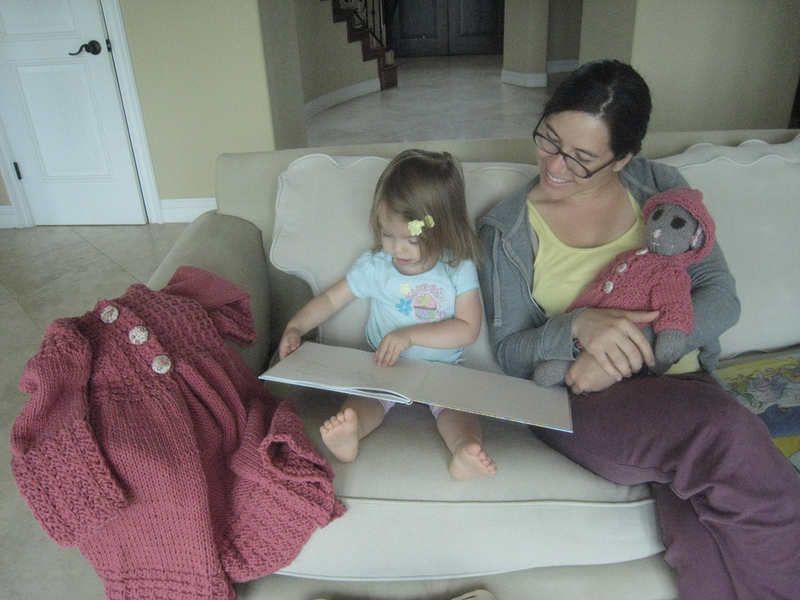 Thank you for sharing this great photograph of your family and knitting with us!